Nine Garver employees passed their exams and received their professional engineering licenses. 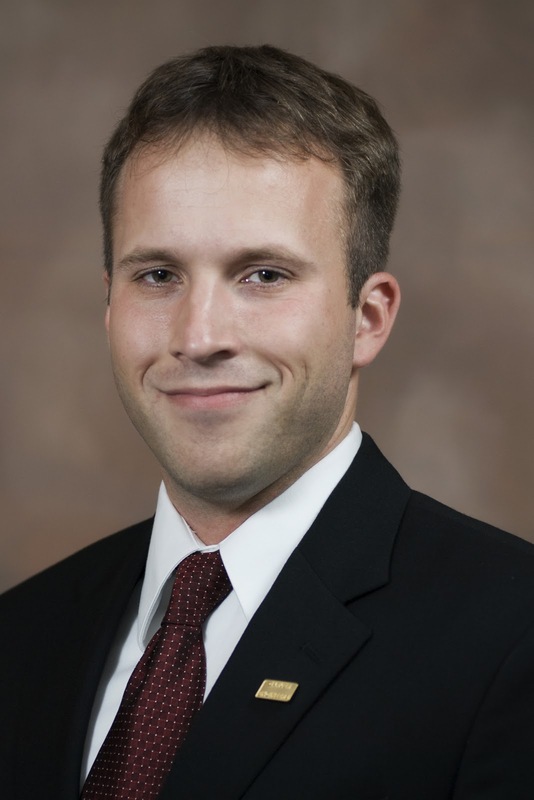 Brent Anderson, PE is an engineer in Garver's Aviation Group. Brent works in our North Little Rock, Arkansas office and has been with Garver for six years. Colin Bible, PE is an engineer in Garver's Aviation Group. Colin works in our Frisco, Texas office and has been with Garver for five years. Dylan Cobb, PE is an engineer in Garver's Water Group. 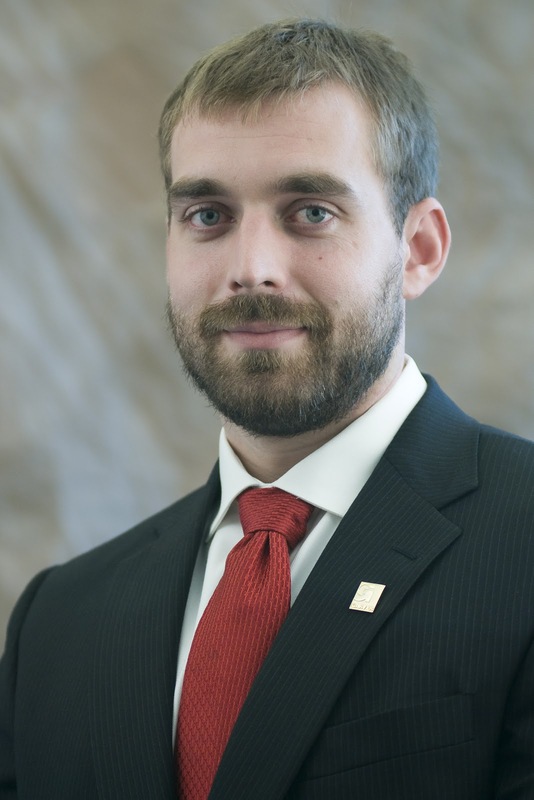 Dylan works in our Fayetteville, Arkansas office and has been with Garver for five years. 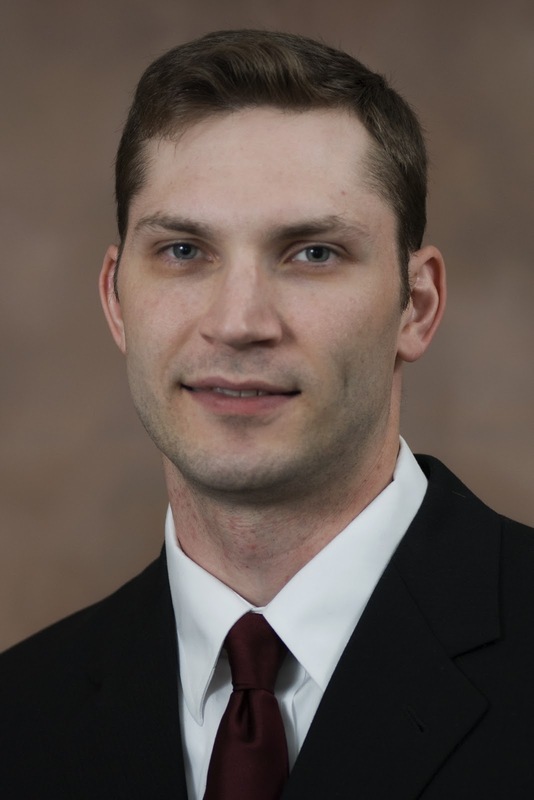 Adam Hall, PE is an engineer in Garver's Transportation Group. 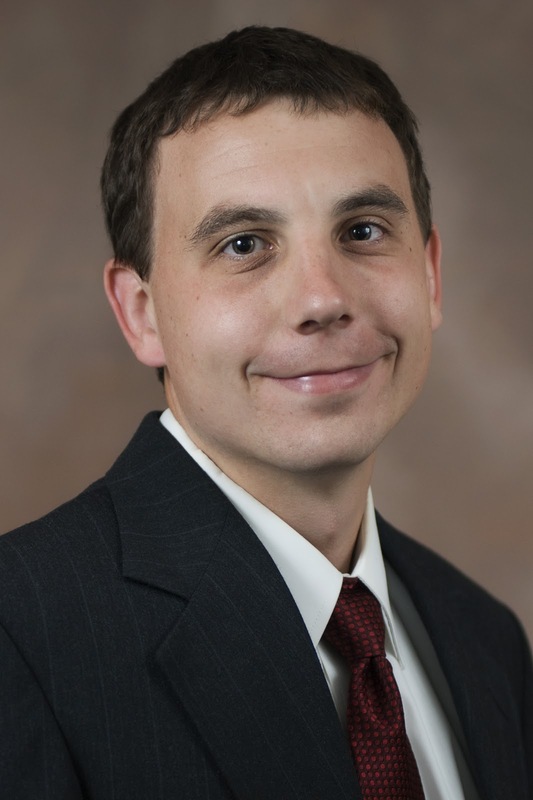 Adam is in our North Little Rock, Arkansas office and has been with Garver for three years. Fred Harper, PE is an engineer in Garver's Transportation Group. Fred is in our North Little Rock, Arkansas office and has been with Garver for four years. Kyle Kruger, PE is an engineer in Garver's Water Group. Kyle works in our Florence, Alabama office and has been with Garver for two years. Mary Elizabeth Mach, PE is an engineer in Garver's Water Group. Mary Elizabeth is in our Norman, Oklahoma office and has been with Garver for four years. 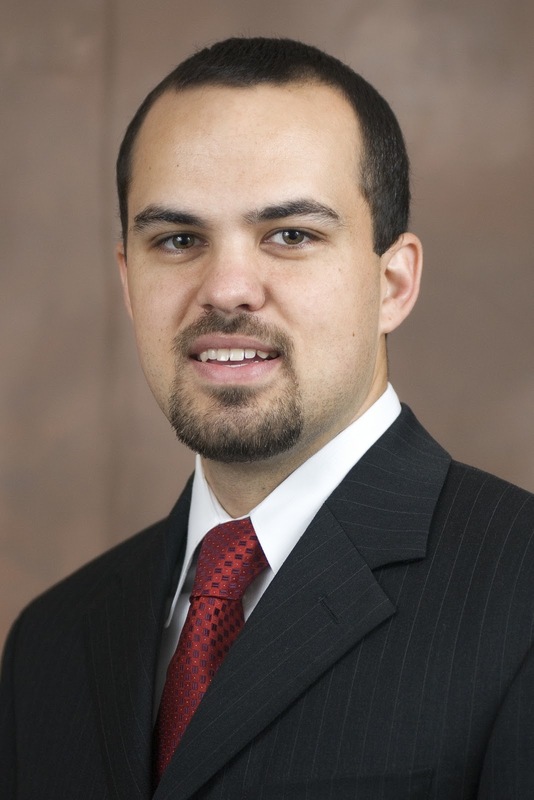 Wes Mittlesteadt, PE is an engineer in Garver's Aviation Group. Wes works in our Franklin, Tennessee office and has been with Garver for three years. Matt Robinson, PE is an engineer in Garver's Energy Group. 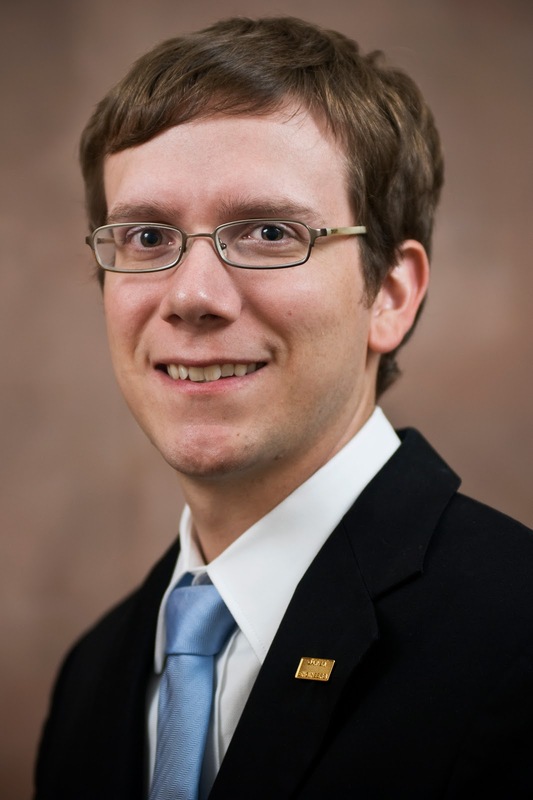 Matt works in our Fayetteville, Arkansas office and has been with Garver for five years.